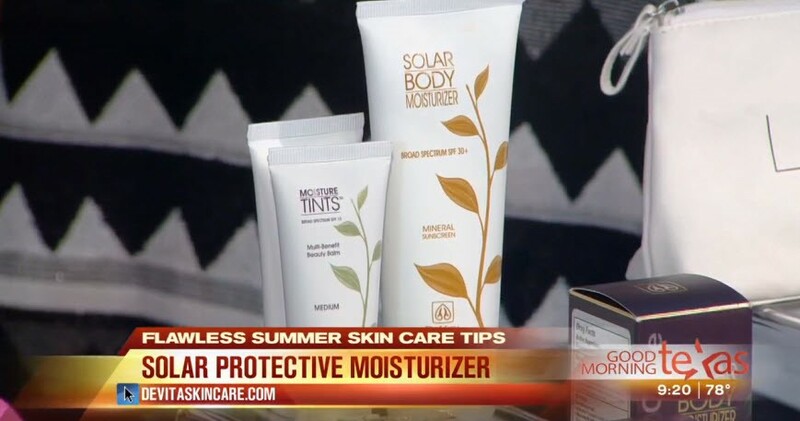 Beauty expert Lisa Pineiro shows us how to have flawless skin — even in the summer on Good Morning Texas TV Program http://www.wfaa.com/videos/entertainment/television/programs/good-morning-texas/2015/06/22/29113245/ Click to watch video. 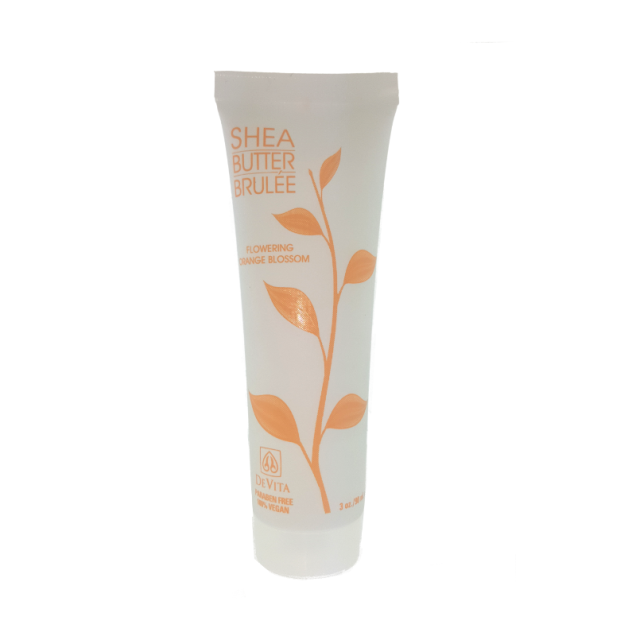 Approved & Top Rated again in EWG 2015 Best Sunscreen Report! The 2015 EWG Best Sunscreen Report is out and DeVita Solar Protective Moisturizer SPF30 and Solar Body Moisturizer SPF30 have made the list again for their EXCELLENT UVA protection and a GOOD balance of UVA protection in relation to the SPF! http://www.ewg.org/2015sunscreen/about-the-sunscreens/Devita_Natural_Skin_Care/ * #1 is the safest rating EWG awards. Wanna feel like a Grammy Award Winner? We are once again having another DeVita Black Friday – Cyber Monday Extravaganza! We will be offering 30% off our entire website starting Black Friday.